There are numerous performance opportunities for every age and skill level. One of the things that makes the Grove such a vibrant and uplifting place to be is that, on any given day, you will almost always be able to see or hear Performing Artists at work. We believe that commitment and resilience are nurtured through music, dance and drama whatever age or stage you are. 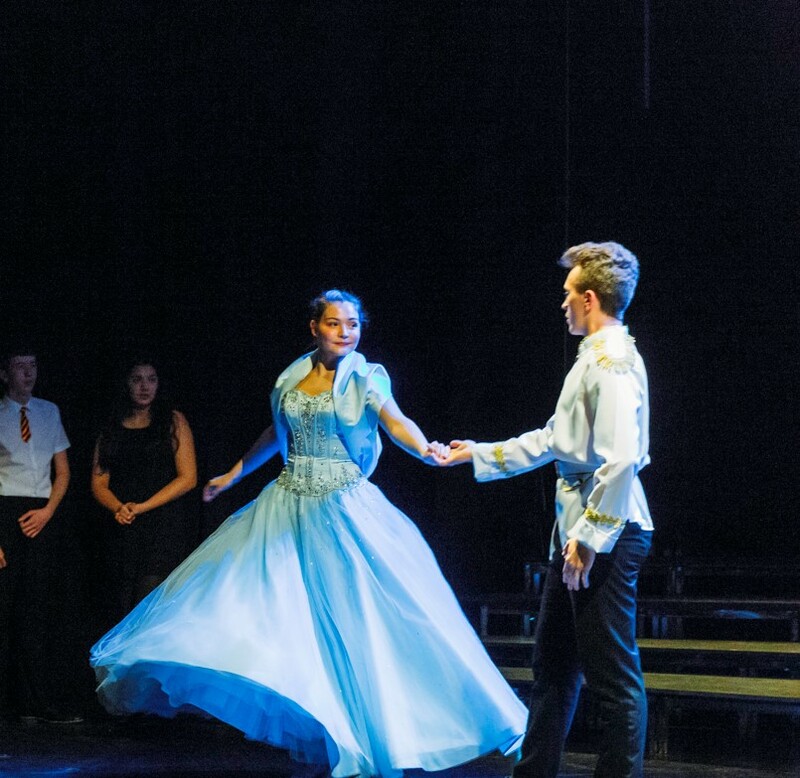 As well as being offered as an exciting set of academic courses, the Performing Arts are one of the key strands of the Grove’s co-curricular programme. From Year Seven to Grade Eight and beyond, there are a plethora of performances. Whether it’s the informality of a break-time concert, the minutiae of the music and theatre tech clubs, the spectacle of a whole school production, the energy of the dance club or the limelight of a recital concert, there is something going on every day. We want our students to feel that, whatever they wish to do in the Performing Arts, they can find the space and support to do it at Woodhouse Grove.